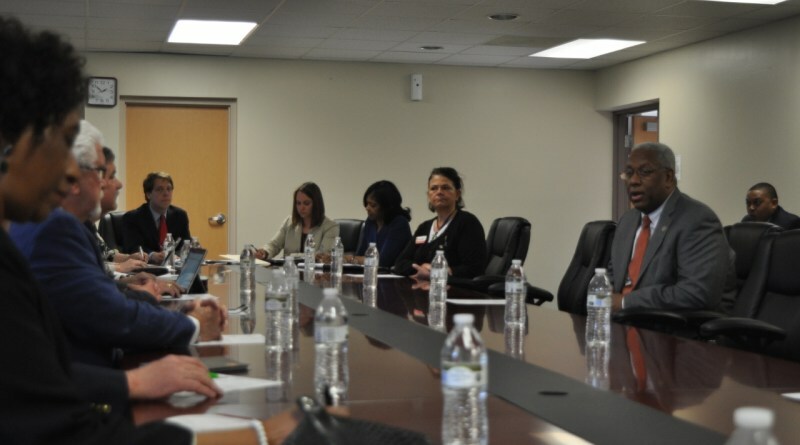 Newsletter 4.19.18: Prince George County Wins 2018 Community Economic Development Award, Congressman McEachin Visits Southside Virginia and more. 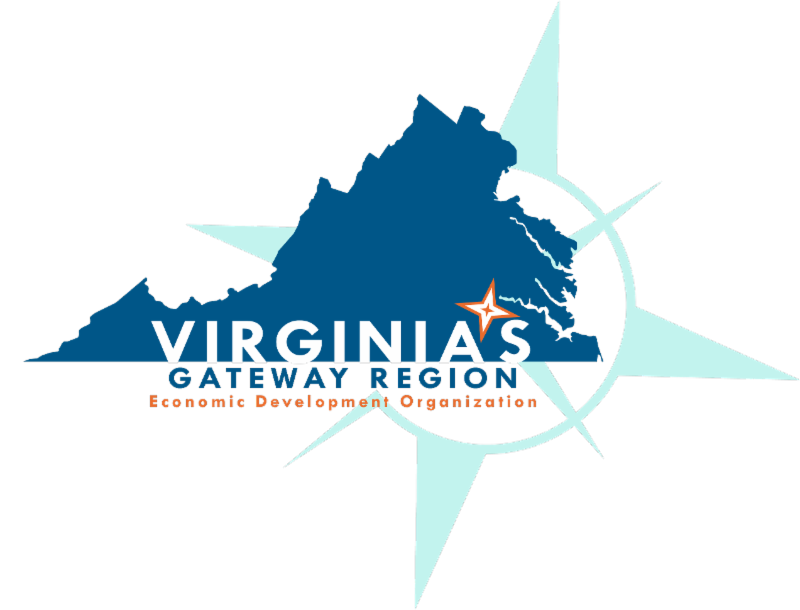 RICHMOND, Va — The Virginia Economic Developers Association (VEDA) announced the selection of Prince George County in partnership with Prince George Electric Cooperative winners in one of three different population categories of the 2018 Community Economic Development Awards (CEDA), presented last week at the association’s Spring Conference in Richmond. Prince George County was nominated and selected in Category Three (population of 15,001 to 40,000) for its efforts to provide residential/commercial broadband service to rural areas while addressing the fundamentals of community development. The County partnered with Prince George Electric Cooperative (PGEC) to provide a long-term solution for bringing high-speed internet to the community. Spending the weekend in the Gateway Region? Hear the Petersburg Symphony Orchestra, visit Henricus Historical Park and more. Fort Lee Federal Credit Union, founded in 1952, is a not-for-profit, financial cooperative that serves all of your personal banking needs. Fort Lee FCU proudly serves Fort Lee as well as the following cities and counties: Hopewell, Petersburg, Colonial Heights, Prince George, Dinwiddie, Chesterfield and Sussex.